Ever wondered how to create the best employee newsletters that get read? Learn these 5 hacks to help you write a stellar company newsletter to engage employees! What is the secret to creating the best employee newsletters that inspire employees to click open? Ever wondered what to put in a company newsletter or how to design a company newsletter? Are you looking to facilitate employee feedback via your newsletter? 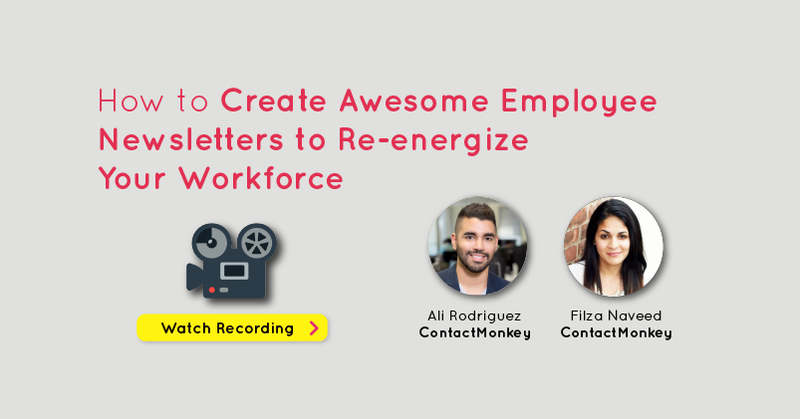 For our latest webinar, which was all about creating a fantastic company newsletter, Ali Rodriguez and I went over 5 hacks to help you craft the best employee newsletters to up your internal comms game! Let’s go over some of these compelling tips, shall we? Your company newsletters are incredibly important because they’re a direct line of communication to your employees. Employee newsletters can also feature various forms of multimedia and enable you to monitor email performance and track how your audience responds. But how do you ensure your newsletters are flawless and employees actually read them? Let’s go over what we like to call internal newsletter best practices or the ten commandments of newsletter writing to help you create the best employee newsletters out there! Thou shalt check your employee newsletter to ensure responsiveness across devices. Thou shalt focus on your audience’s needs. What do they want to see? Thou shalt use the power of visuals to craft a good company newsletter. Thou shalt always personalize the subject line & body of your company newsletter. Thou shalt create targeted content for your various employee distribution lists. Thou shalt communicate in a human voice. Thou shalt utilize concise subject lines. Thou shalt avoid corporate BS and jargon in your company newsletter! When in doubt, thou shalt use the inverted pyramid formula (see image below). The inverted pyramid formula can help you organize what should come first within your employee newsletter. During the webinar, I went over 3 specific newsletter writing tips that I feel will help you craft the best employee newsletters out there! This one’s borrowed from Everybody Writes by Ann Handley, where she suggests trimming the fat off of long paragraphs. Start by cutting out redundant words that don’t add any value to your overall message. It is important to ensure that we are prepared and ready for any unexpected visits by the regulatory authorities for inspection of our products and services. What words appear to be redundant in the above? This new and improved version of the original paragraph looks so much better, doesn’t it? It’s important we are prepared for unexpected visits by the regulatory authorities. Bonus tip: Don’t be afraid to use contractions in your sentences. It makes your newsletter writing more conversational. Attempt to ignite curiosity or urgency. Aim to create human intimacy. By using the word, “you,” the subject line creates a human tone. It also inspires curiosity by proclaiming that I’m going to be a contestant on a game show. It has certainly ignited some emotions within me as well. The use of fun banana emojis is a particularly useful tactic, igniting excitement. By utilizing catchy subject lines like the above, you are well on your way to crafting some of the best employee newsletters for your company. Again, I was inspired by Ann Handley, who, in her book, encourages us to break some grammar rules! This means you should unlearn everything you’ve been taught in school, college or university about writing. Never write a one line paragraph. Why should you break the above rules? Because (see what I did there?) breaking these rules will make your writing more conversational. People gravitate towards real people. Be a real person, not a corporate loudspeaker. When writing, pretend you’re writing a letter to a smart friend. Get personal with your pronouns; use I, we and you. Be simple and direct. Explain in clear terms what’s happening, why and how it affects employees. When editing your writing, trim the fat by cutting out redundant words. Don’t be afraid to start sentences with and, but and because. For effective subject lines, try igniting curiosity, human emotions, and urgency through your writing. Your employee newsletters are an incredibly important visual storytelling device. 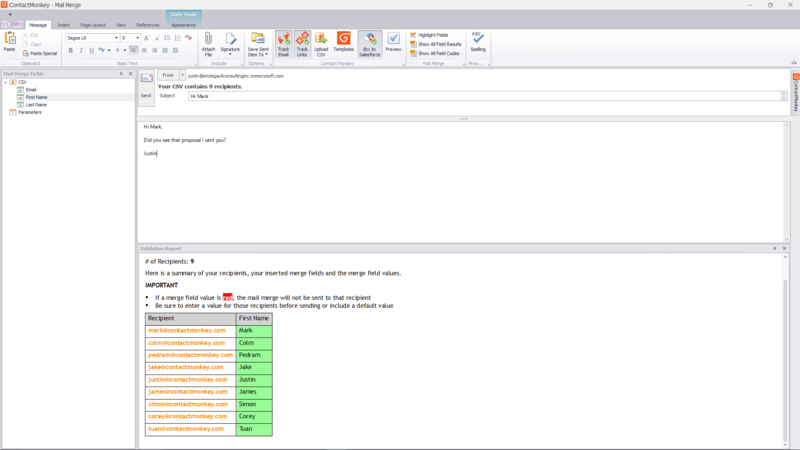 Divide up information into different content blocks. Use visuals, such as icons, or fun employee snapshots for each content block. 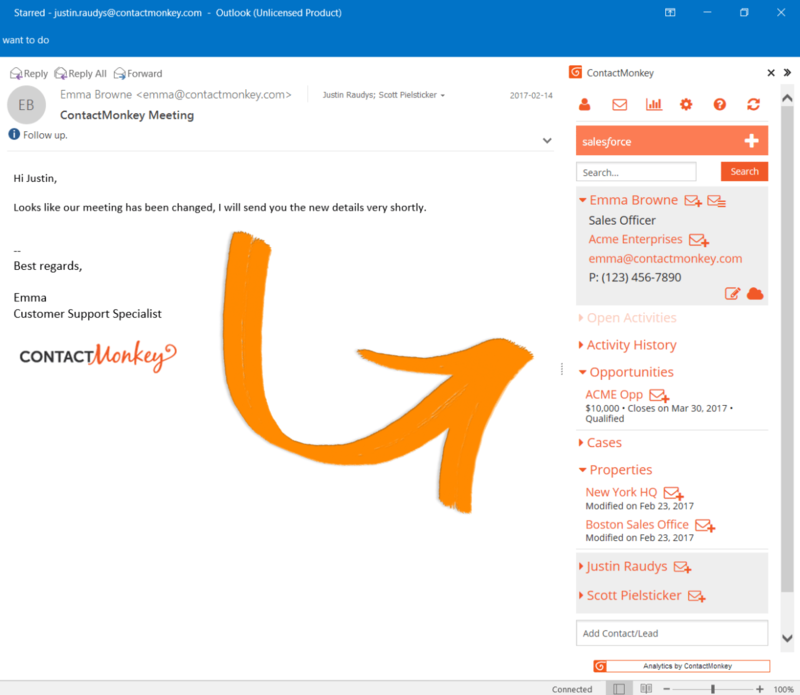 Use a tool such as ContactMonkey for Internal Comms to ensure your employee newsletter is responsive. Use clear CTAs (call-to-action buttons) throughout your company newsletter. We’d also love to give a shoutout to our email template builder here. 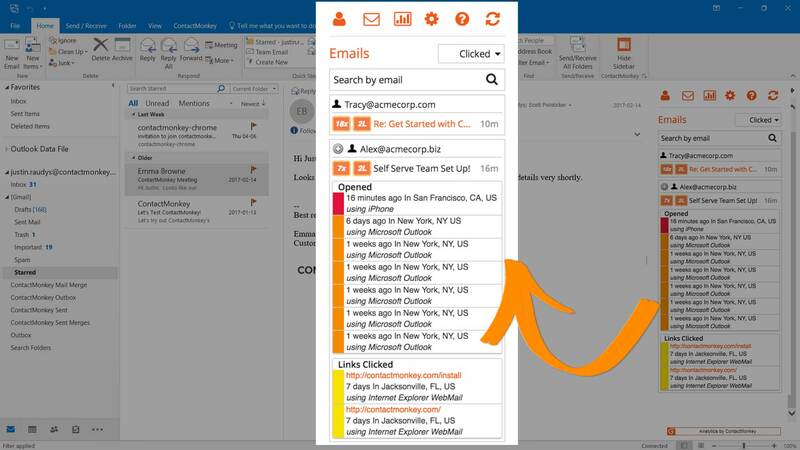 Designed specifically for internal comms pros, our drag-and-drop email template builder plugs seamlessly into your Outlook or Gmail, enabling you to access pre-built templates and customize them as you like. 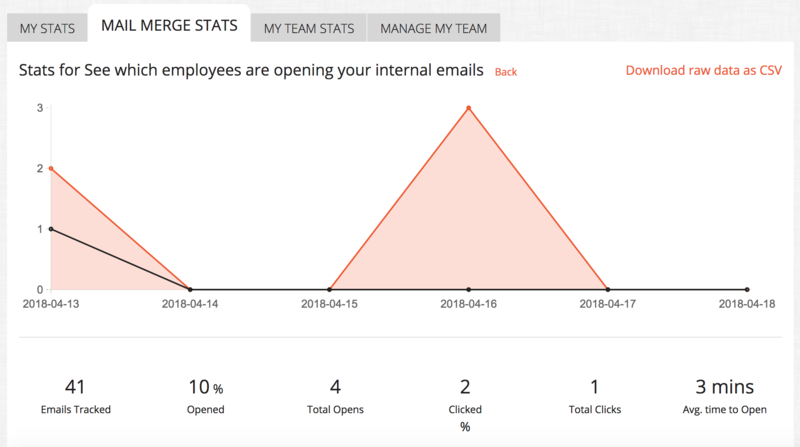 You can track your email metrics, add social reactions and pulse surveys and easily send your emails to your existing employee Outlook distribution lists or Gmail Contact Groups. The key here is to make your employees feel special by featuring them in your communications. Showcase new hires; it’s a great way to make them feel special. Feature employee birthdays in your internal newsletter. Showcase team spotlights and achievements. Use a tool like ContactMonkey that enables employee feedback such as social reactions and pulse surveys. Get instant employee feedback and see the social reactions results in your dashboard to gauge employee engagement. This is our last hack for creating the best employee newsletters. Measuring your content in internal comms is extremely vital as it helps you prove your worth to the C-Suite. Measuring your internal communications can help improve employee engagement as you’ll know what kind of content resonates with your audience. 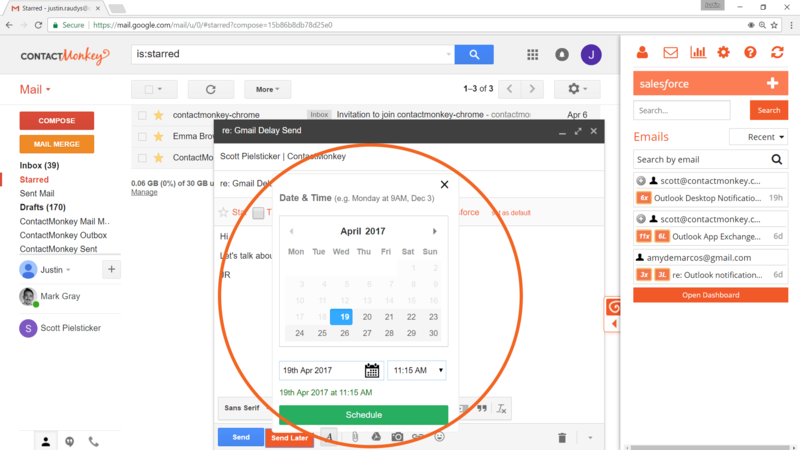 Invest in a tool such as an email tracking software that enables you to measure opens, link clicks and look at location & device. 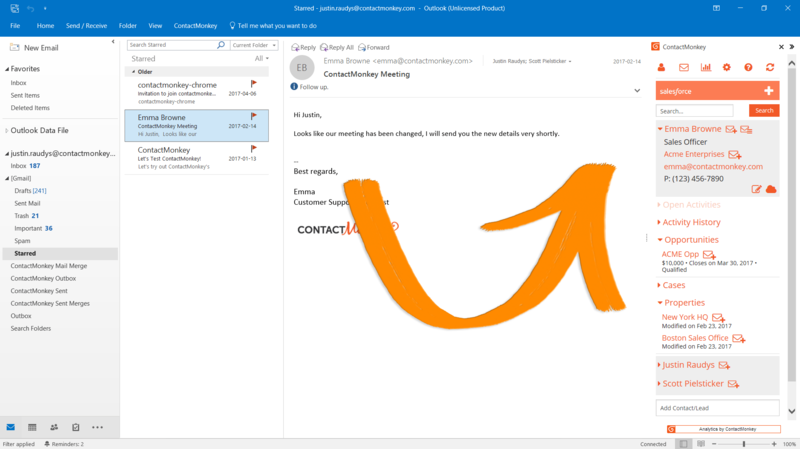 ContactMonkey for Internal Comms enables you to see how your company newsletter performed, track individual and aggregate emails, monitor best performing locations and more! Conduct focus groups, group interviews, surveys and encourage anonymous feedback to gauge what employees want. Launch employee advocacy programs and leverage internal influencers for creative campaigns. Always paint a before and after picture. Measuring your employee newsletter is key to ensuring the overall success of your company newsletters. So, there you have it. 5 effective tips to help you create the best employee newsletters and up your internal comms game!